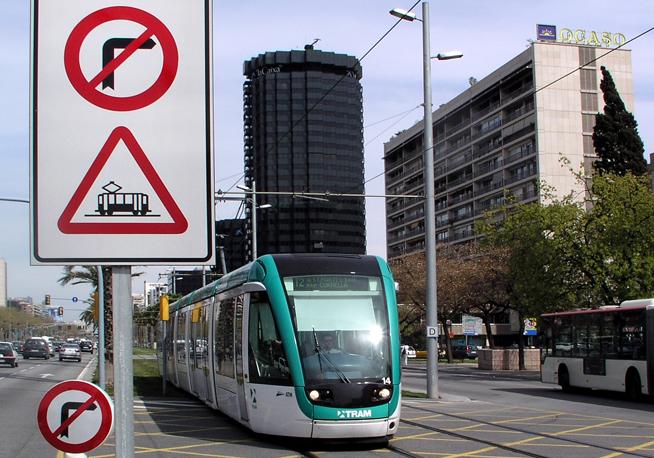 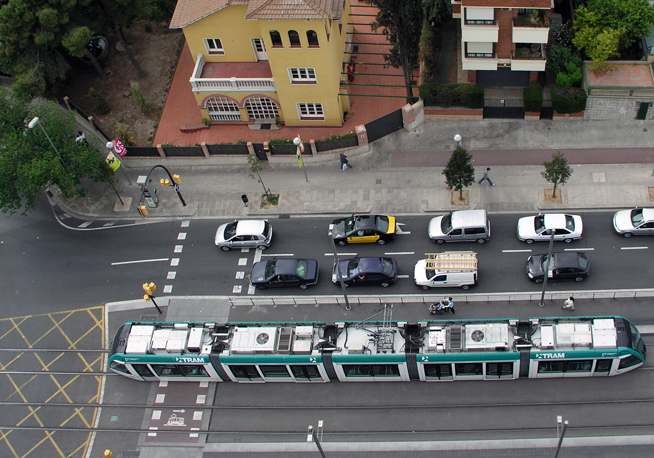 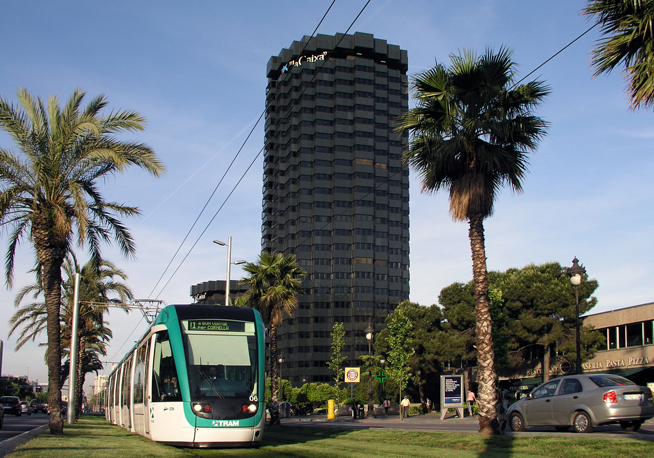 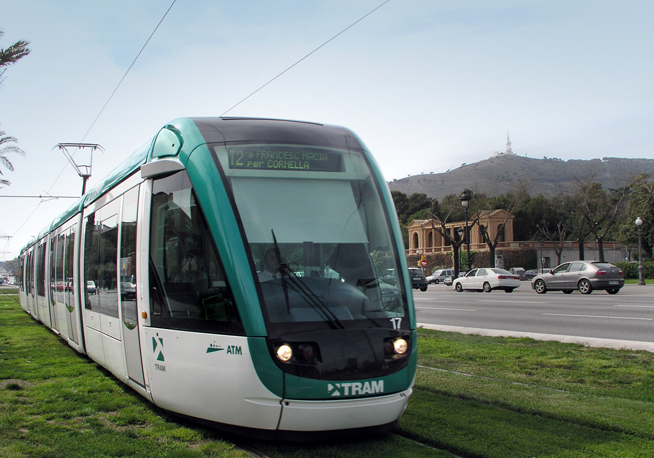 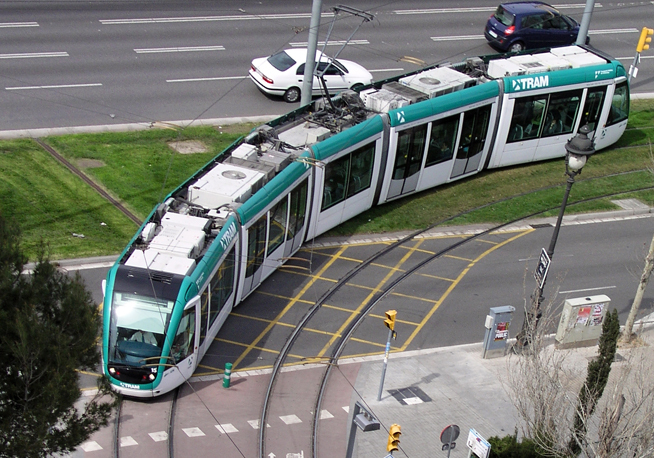 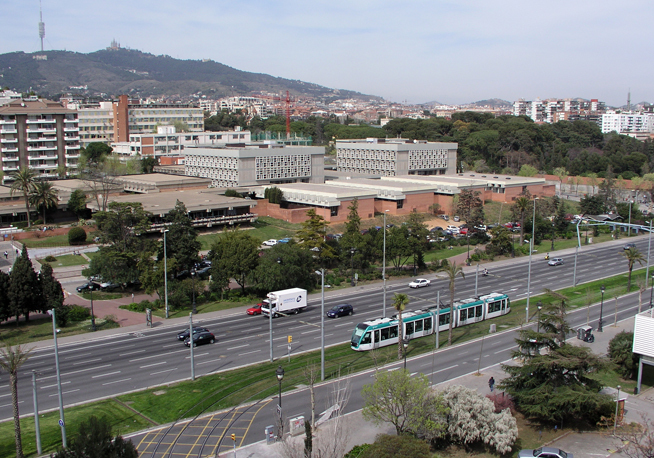 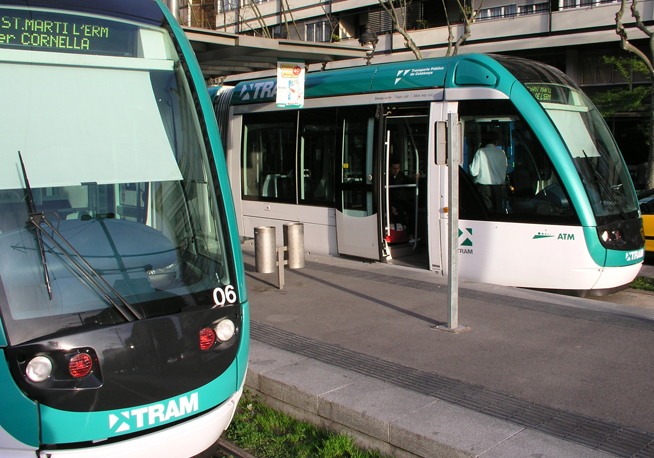 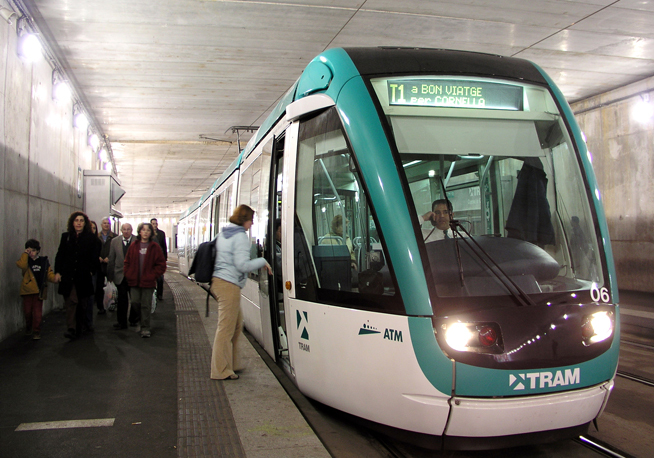 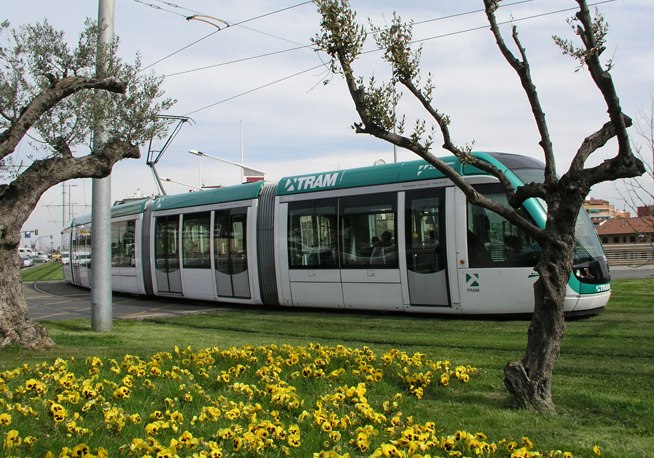 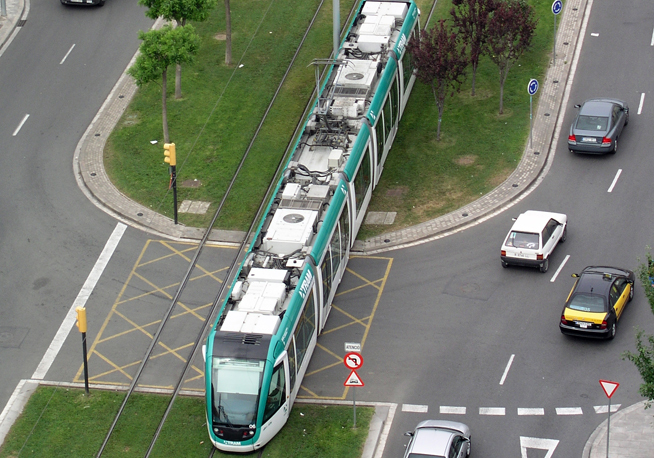 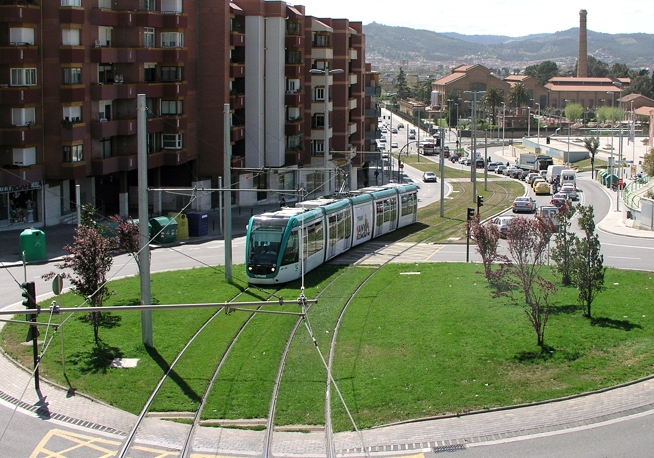 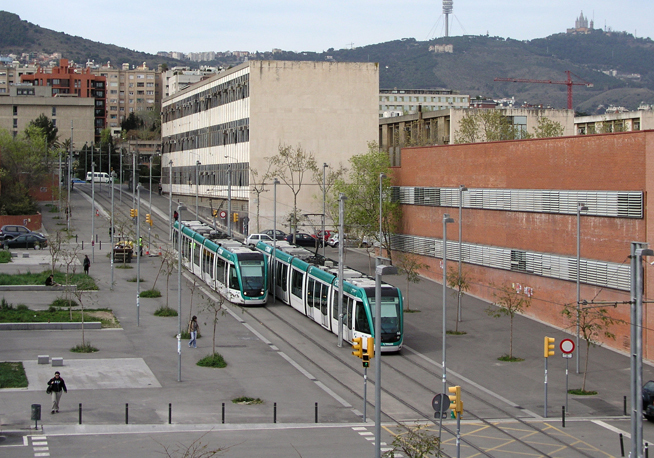 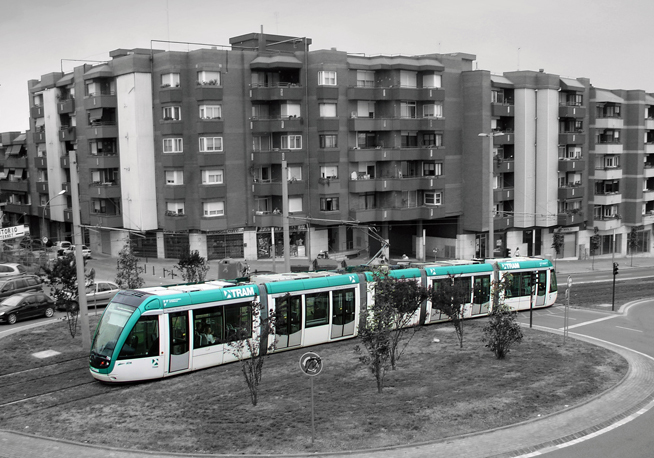 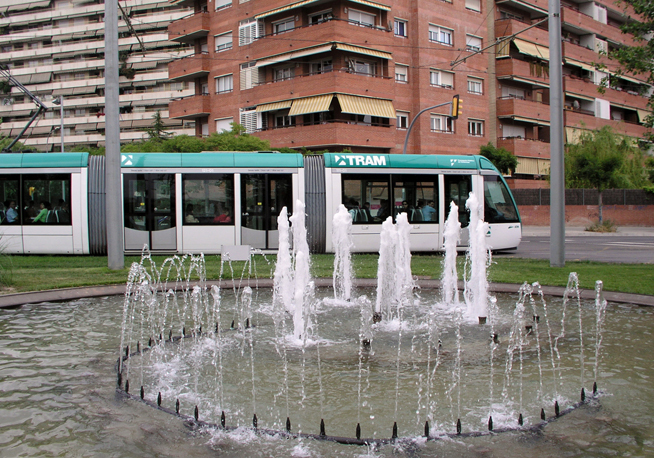 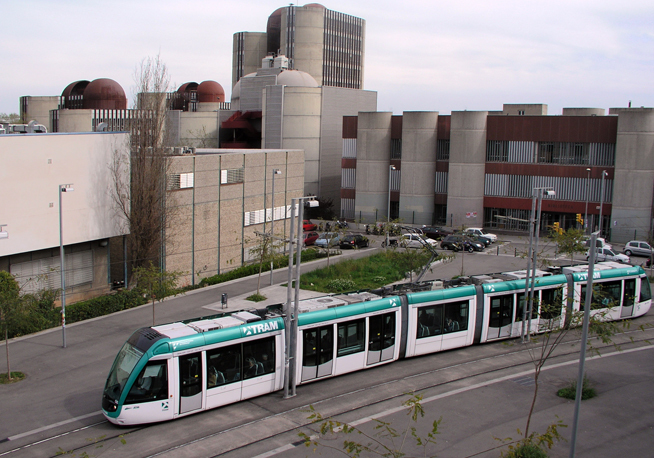 This system connects the municipalities of Barcelona, Hospitalet and Baix Llobregat, and includes a total of 29 stations, with connections to Metro lines 3 and 5, and two other suburban train stations. 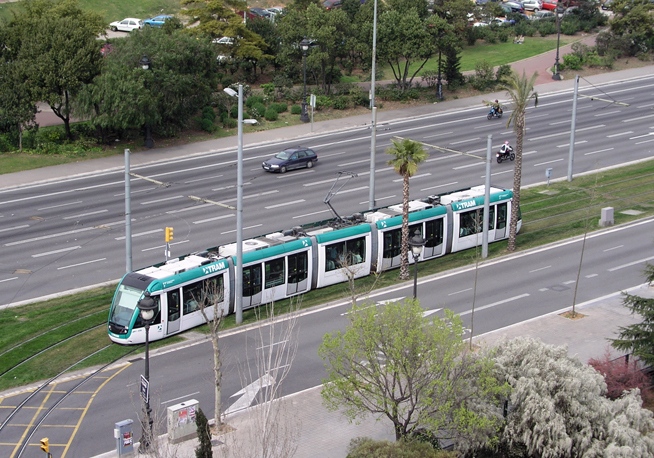 The fleet consists of nineteen 32.5-m long train sets with a capacity for 230 passengers. 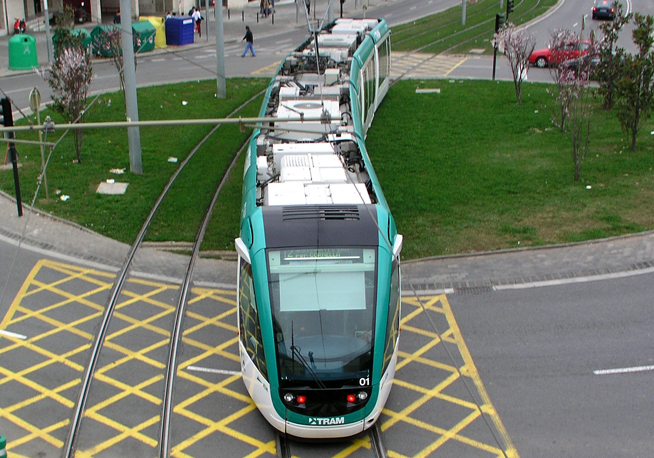 The project involves the design, construction of civil works, vehicles and systems, financing, operation and maintenance, as well as the provision of rolling stock. 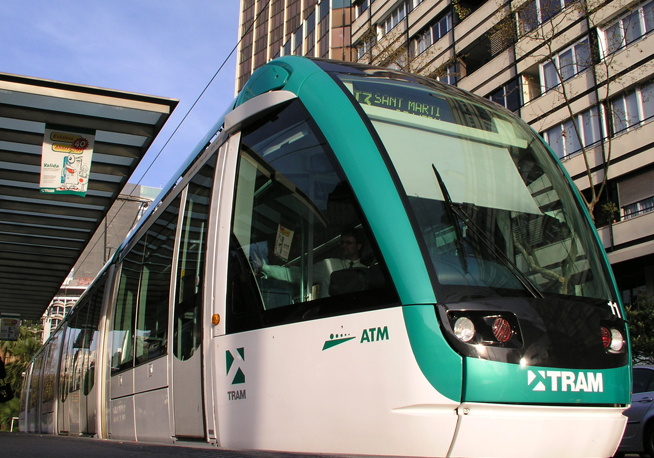 Payments are based on an availability mechanism until handover in 2032.